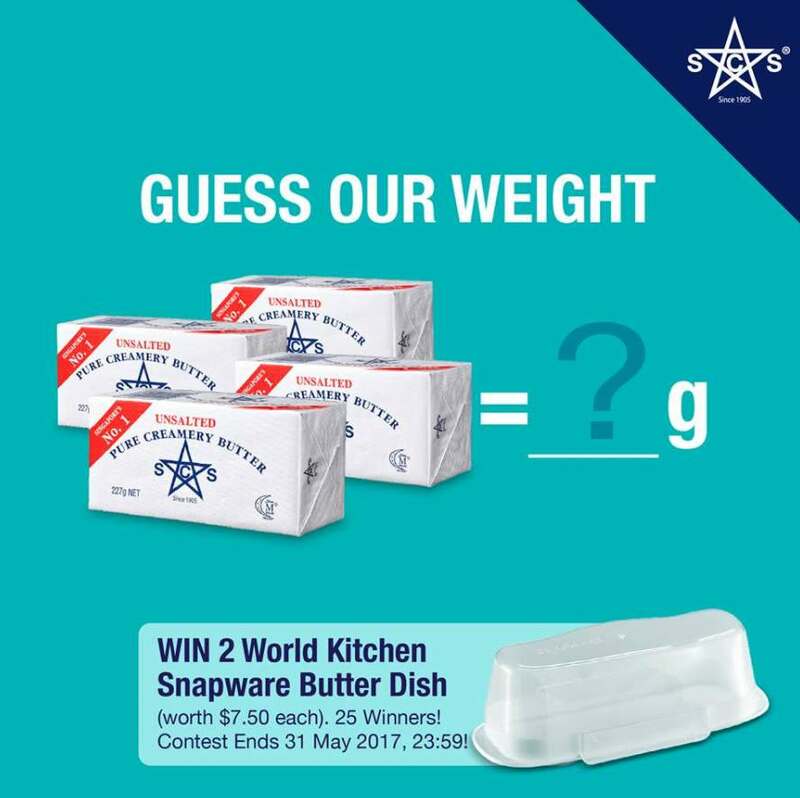 1) LIKE both the World Kitchen Asia Pacific and SCS Dairy Singapore Facebook Pages. 2) Leave your answer in the comment section below. Find out more at SCS Dairy.